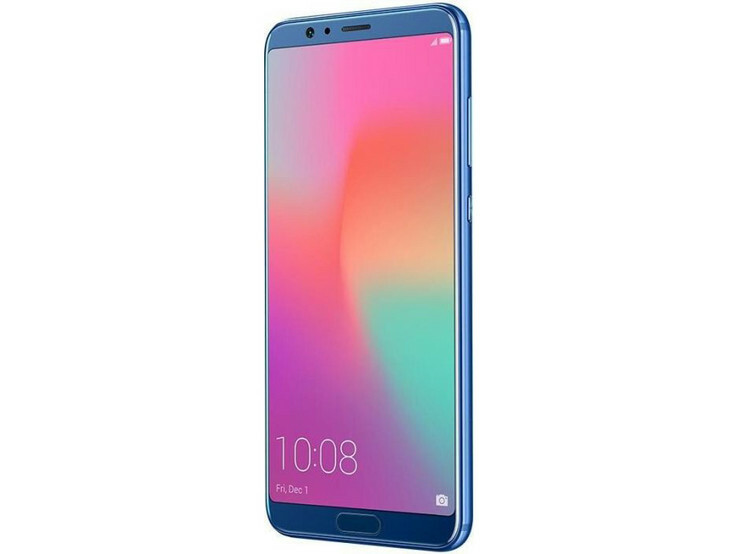 The Honor View 10 offers great performance at relatively affordable prices. Huawei has posted kernel sources for the Honor View 10 smartphone. This follows in the wake of Huawei's announcement of the Honor Open Source Program, which aims at releasing the kernel sources and APIs to take advantage of the neural processing capabilities in the Kirin 970. A Huawei representative has posted on XDA that the company has released kernel sources and Artificial Intelligence (AI) sources for the Huawei Honor View 10. The release of kernel sources enables custom ROM development and the AI APIs allow developers to tap into the AI capabilities of the Kirin 970 SoC. 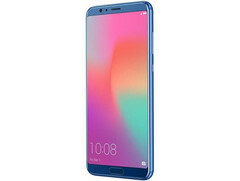 The release of the sources comes in the wake of Huawei announcing the Honor Open Source Program last month for the View 10, which aims to release the kernel and AI sources and also supply 1,000 developers with View 10 devices to kick start custom ROM development. The company is learnt to be already in contact with developers of Paranoid Android and LineageOS custom ROMs. The first ten units under the Honor Open Source Program have been shipped to developers earlier this week. It is good to see Huawei embracing the developer community and provide the required source code to develop custom ROMs instead of them having to rely on workarounds. It will also be interesting to see what developers come up with the new AI APIs. For those not in the know, the Honor View 10 is powered by the Kirin 970 SoC coupled to 6 GB RAM and 128 GB storage. It features a full HD+ (2160 x 1080) 18:9 display, 16 MP+20 MP RGB/monochrome dual-rear camera setup, and a 13 MP front camera. The smartphone is powered by a 3,750 mAh battery and runs EMUI 8 on top of Android 8 Oreo out of the box with support for Project Treble. The Chinese OEM has also released the kernel sources for the Honor 9 Lite, Mate 10, Honor 7X, PSmart, P10, and P10 Plus.